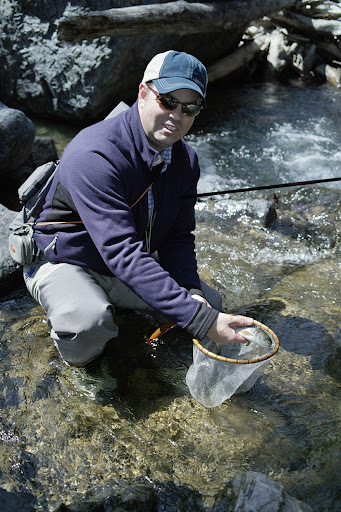 From our inception we have been approached by numerous clients asking where/with whom they could learn more about tenkara. 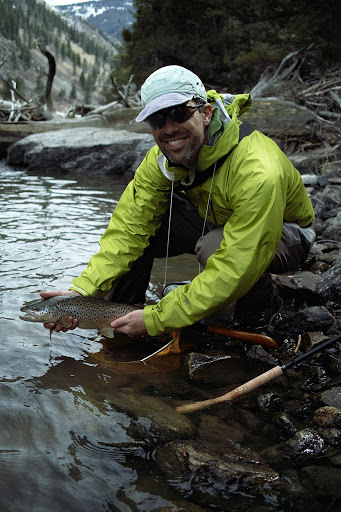 As a result, and in collaboration with the Tenkara Guides of Utah, last year we started developing a new program to put people in touch with guides who know tenkara well, love it, and have tenkara as part of their guide offerings. So far we have been working with a select number of guides as we get the program going. 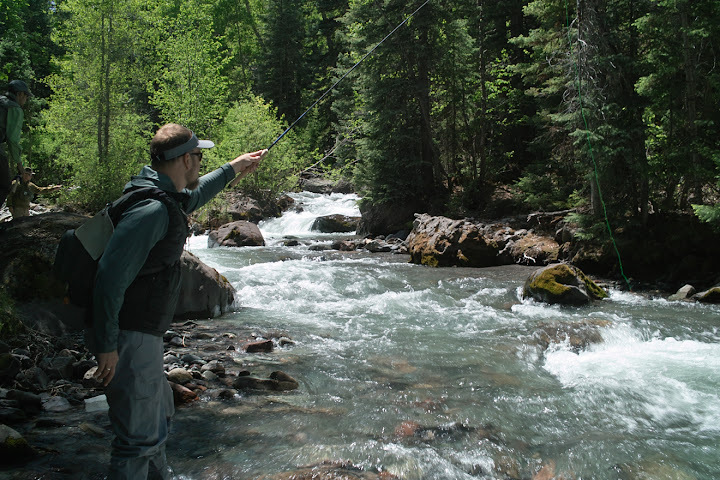 All guides who are part of the network offer trips in beautiful parts of the country (and internationally) and can take you to some “tenkara-perfect” streams. If you’ll be going to any of the areas below (or are looking for an excuse to go to any of these areas) contact them to book your next trip. You won’t regret it. Here are some of the guides who are currently part of the network (sorted by State). The program is still in its infancy, and I hope to develop it more thoroughly in coming months. 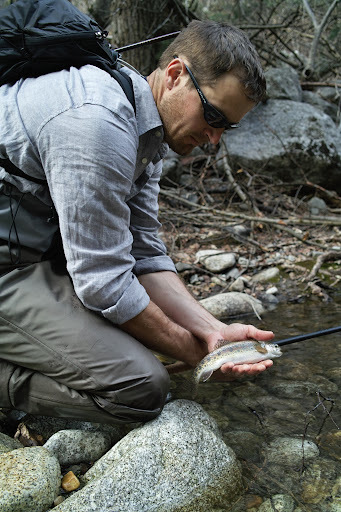 Our aim is to make our website a portal for folks interested in tenkara to find, evaluate and contact guides and outfitters who offer tenkara trips in their local areas. 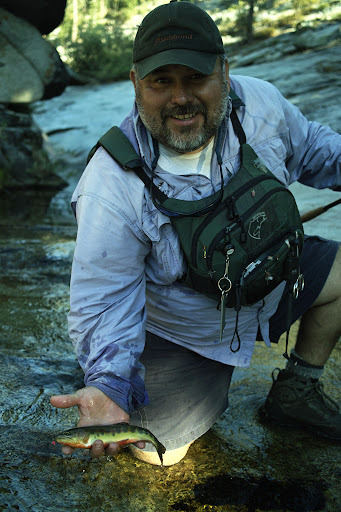 The program will also consist of certifying tenkara guides, however, this will be done on a very limited number as I’m personally certifying all tenkara guides myself for now and I can only be in so many places at once. If you’re a guide and are interested in becoming a part of the network, feel free to send us an email. BUT, keep in mind that it may take a little while (like a couple of weeks) for me to respond as all inquiries about the program will come directly through me. What chest pack is Fred Ramirez wearing? Looks like it will hold a decent amount of gear. Thanks. 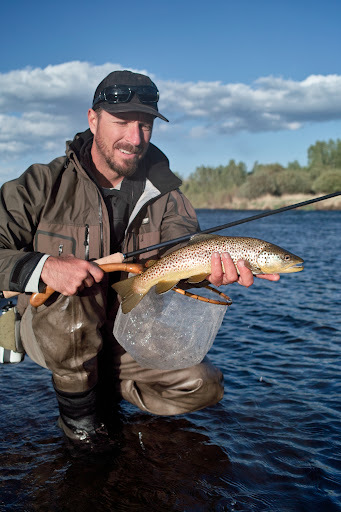 This is fantastic – looking forward to finding some Colorado guides east of the divide. 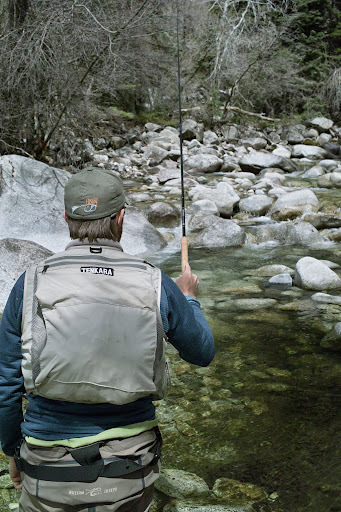 Would also love to see a general tenkara angler registry – so we can find others (perhaps mentors or mentees) to go fishing with. There will be some guides east of the divide within the year. The forum as well as our Facebook page and group is a great resource on getting in touch with people to go fishing with. Many friendships have been made through there.